New labels, new flavors... OH MY! Host or guest... the perfect snack for any occasion! A variety of blends... indulge in your favorite! Moyer Specialty Foods started as a family business in the Lancaster Farmer's Market in the Olney section of Philadelphia. The family sold specialty meats and cheeses, artisan breads and dried fruits, nuts, and candies. 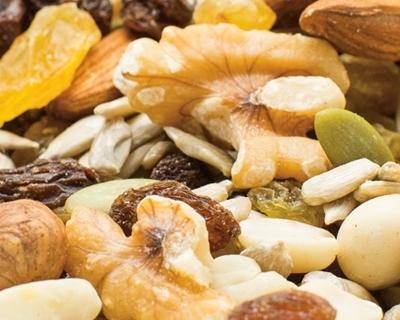 The business changed and adapted over the years, and in the late 1990's became the Moyer Specialty Foods that you now know, specializing in the sale of the finest in dried fruits, nuts, trail mixes, and candies. 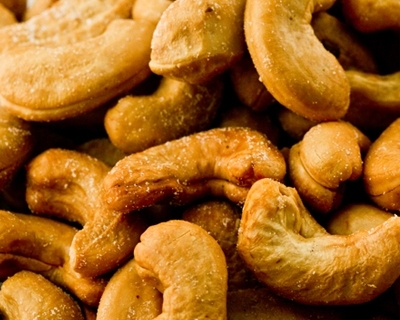 Moyer Specialty Foods carries 30 varieties of your favorite nuts! 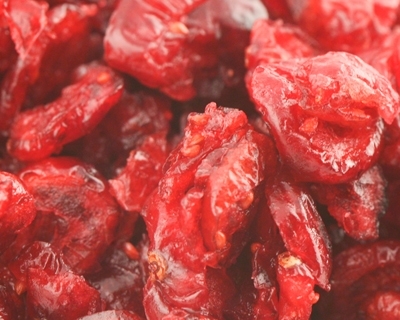 Moyer Specialty Foods carries a wide variety of your favorite dried fruit! Moyer Specialty Foods carries 16 varieties of unique trail mixes!